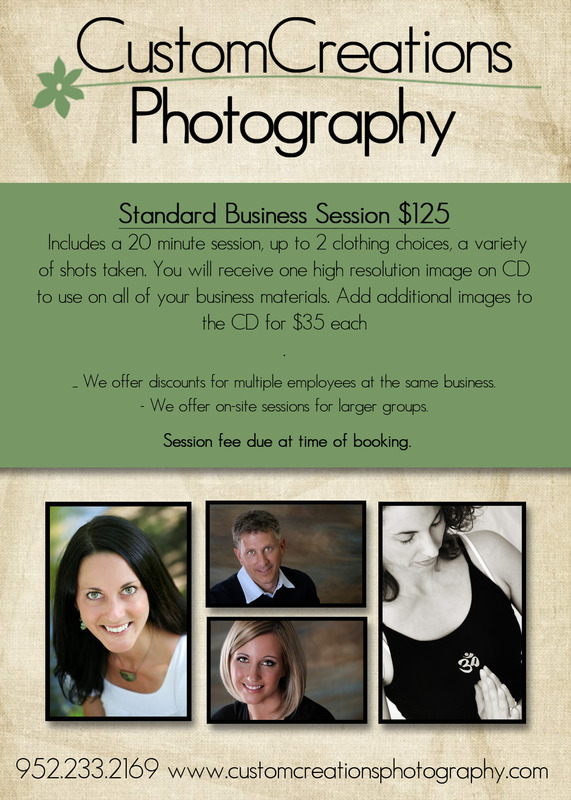 I personally feel that professional portraits are SO important for business owners! I am not saying this because I am a photographer, I am saying this as a consumer. If I am searching for say an insurance agent, and I find three near me. Two have photos against a wall taken by the office staff and one has a professional photo that shows their personality, who do you think I am going to call?? The session is painless and you will definitely notice a change in business!! Give us a call to schedule your business session right away!! We also offer discounts for multiple employees from the same office! and YES, we do location shots of businesses as well, as for a quote! Posted in Uncategorized | Comments Off on What’s Your Image? ?